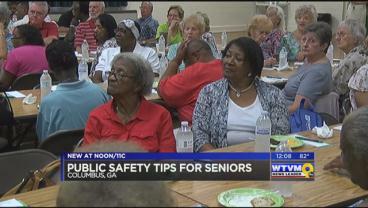 Several seniors in the Columbus area got the chance to learn some important tips when it comes to public safety.Lt. 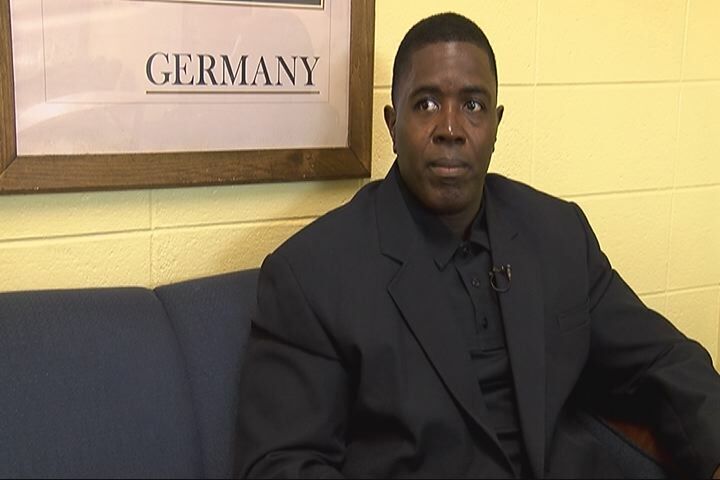 Harold Smith with the Russell County Sheriff’s Department conducted a class this Wednesday morning on personal safety. 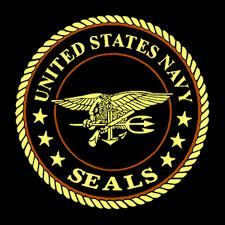 As the Army is about to get its first two female Rangers, the U.S. Navy is planning to open its elite SEAL teams to women who can pass the grueling training regimen, according to senior officials. It’s a father and son duo at the helm of the Carl Gregory Enterprises. With their desks back to back, eyeballing each other every day, it’s a relationship that’s unmatched by local competitors. 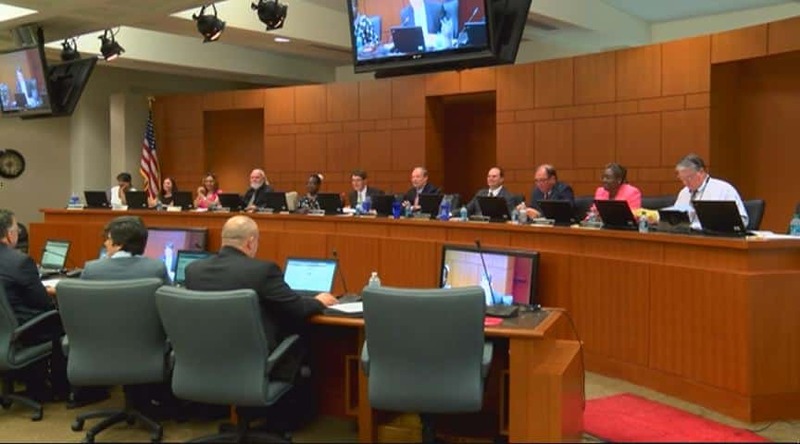 Phenix City Council Members met Tuesday night to discuss a possible increase in the amount residents pay for water and sewage, garbage, and the city's sales tax. Two south Georgia men will once again show off their talent to a national television audience. As the school year kicks into full gear for students across the Valley, heated debates over money rustled a few feathers Monday night at the Muscogee school board meeting.